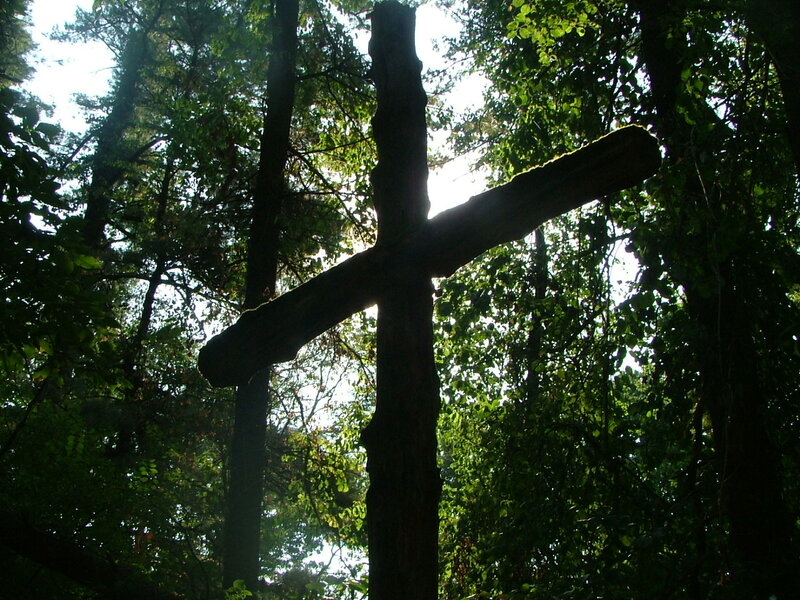 This entry was posted in Christian Poetry, Devotional, poetry. Bookmark the permalink. thanks, Patty, for stopping in… He does beckon and calls to us in so many different ways… so glad we get to share here … blessings to you, sister! Your poem, as beckoning as a wooded path, brought back memories…thank you! Thanks for your words of encouragement … following Him always gets us on the right path! Blessings to you! Nature draws us intimately close to God and for this we have so much to be thankful. It never fails to buoy me or instruct me of His wisdom and mystery. I love your photos as well. Thank you, Cynthia … I love that He leaves us so many messages in nature 🙂 Blessings to you! “Come, rest your mind.” Heidi, the woods always call me to rest in Him. Lovely words of His woods! I went out to walk on those paths this morning – though it rained … oh how it rests my mind when I go there to find Him … His peace to you, friend! Beautiful, Heidi . ..thank you for reminding us of His leading in this life, that it’s His voice we are following. God bless you on your walk with Him today! He won’t lead us astray 🙂 … Blessings to you, Debbie! What a gift you have, thanks for sharing it.